A principal objective of regulations governing the approval of crop protection products is to ensure a high level of protection for human health and the environment. These products are only approved by authorities and placed on the market if thorough testing and evaluation shows that they do not pose unacceptable risks. Extensive toxicological and ecotoxicological assessments are undertaken to evaluate a range of potential adverse effects, including those which may occur as a result of interactions with the endocrine system. 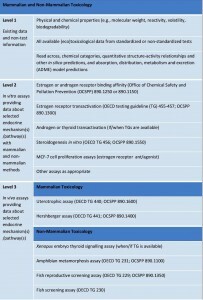 These tests are sufficiently strong to support regulatory risk assessment. In 1996, the Food Quality Protection Act led the U.S. Environmental Protection Agency (EPA) to establish the Endocrine Disruptor Screening Program (EDSP). 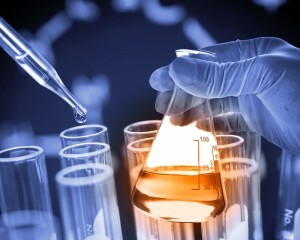 The program provides a two-tiered process and series of tests for the screening and subsequent evaluation of chemicals with the potential to interact with the endocrine system. 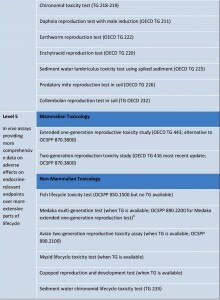 In parallel, significant work has also been undertaken by the Organisation for Economic Co-operation and Development (OECD) and EDSP to develop validated, internationally harmonized test guidelines and assessment procedures to evaluate chemicals for their potential to interact with the endocrine system. 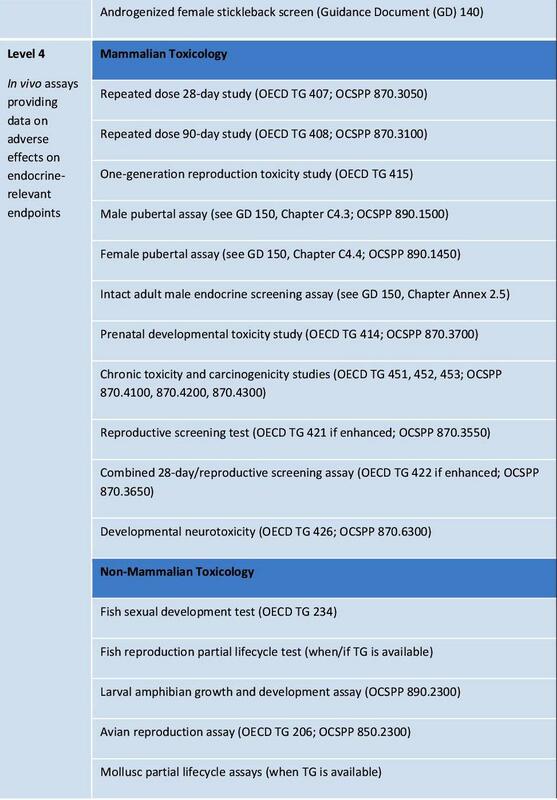 The OECD’s Conceptual Framework for Testing and Assessment of Endocrine Disrupters now contains more than 40 standardised in vitro and in vivo tests. The toxicological and ecotoxicological datasets developed for crop protection products are often harmonized globally. Each active substance is tested in a battery of acute, sub-chronic and chronic tests according to internationally accepted regulatory test guidelines. 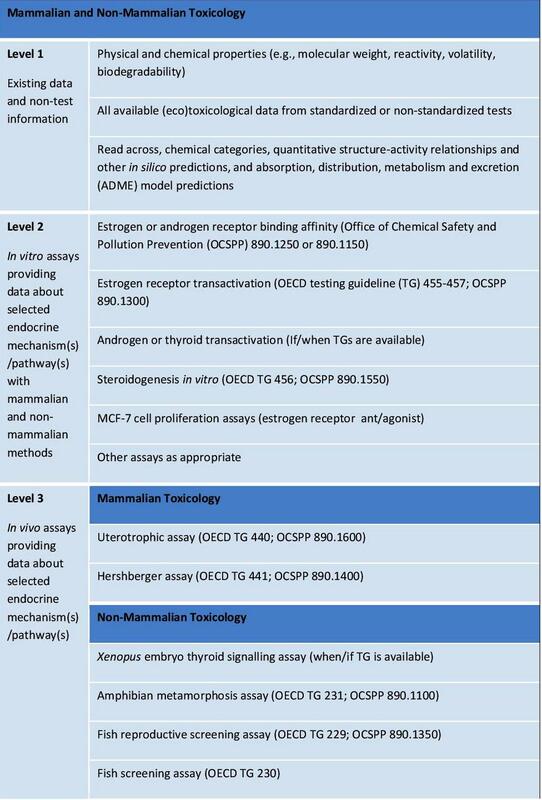 The table below lists the tests available for the assessment of substances for their potential to interact with the endocrine system and cause adverse effects. 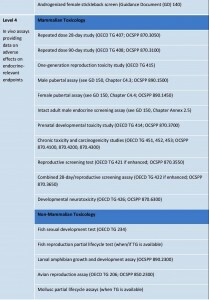 These studies are able to identify adverse effects on the form and function of the test species resulting from multiple biological processes, including a wide spectrum of sensitive endpoints that are vulnerable to endocrine disruption. 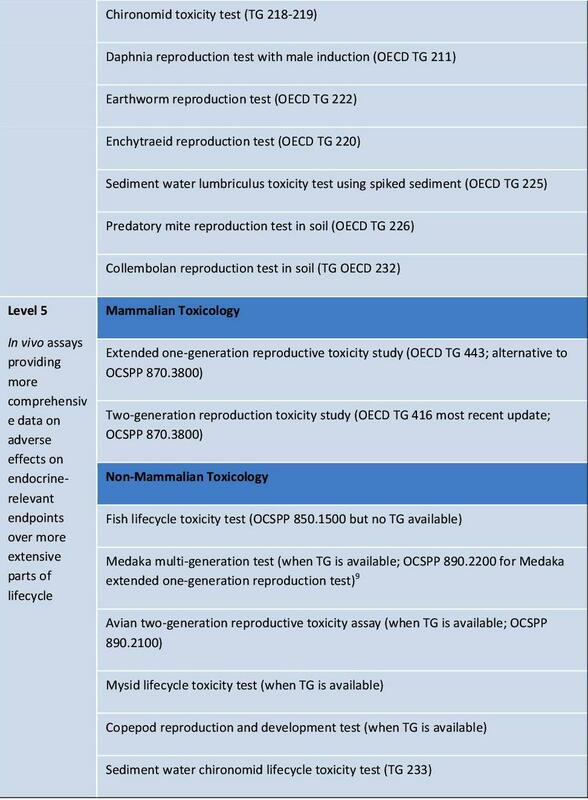 These tests are mandatory requirements in crop protection product data packages and they represent the highest level of toxicological evaluation available, including the highest levels (4 and 5) of the OECD Conceptual Framework. For the environment, a range of ecotoxicological tests are performed across various animal species (mammals, birds, fish, aquatic and terrestrial invertebrates), with some encompassing the lifecycle of the species, including reproduction. Specific endocrine testing in wildlife is typically triggered by an evaluation of the mechanistic data for vertebrates from the toxicology studies or by the crop protection product mode of action. provide reference doses that can be used for human health and environmental risk assessment and regulatory decision-making.